It’s no secret that raising kids can be difficult, even with all the information we have available these days. We’re more likely to feel overwhelmed with all the things we “should” be doing, or are simply too busy and hectic to even remember to apply the parenting advice we hear. No matter how often you swear to yourself to try something different, you end up falling back to your old ways in the end. No wonder nothing seems to change. You see, it’s easy to read parenting advice, but it can be much harder to actually implement them. And, like any skill we acquire, parenting skills need to practiced, honed, and developed into daily habits that come more naturally to you. Which is exactly why I wrote 31 Days to Better Parenting. I took the parenting principles I teach and broke them down into actionable, daily steps you can do over the course of 31 days. That’s it: One tip, one suggestion a day, to help you become a better parent. Now you can get daily parenting tips to help you become a better parent! Many of us know what we “should” be doing, but forget to implement them. Having daily tips is an effective way to remind yourself of the actionable steps you can take. Let 31 Days to Better Parenting be the fresh start to your mornings before beginning the day. Give me 31 days… and I’ll make sure you see a noticeable change in your children and in yourself! 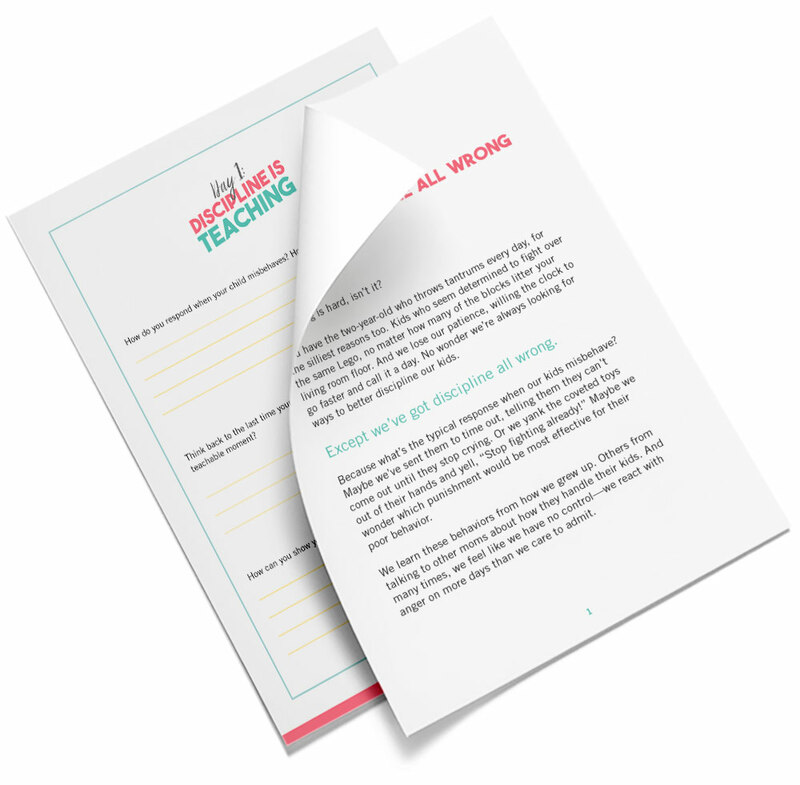 You’ll also get daily worksheets that supplement the lessons to reflect on what you learned. Because you know as well as I do that sometimes we need a little hand-holding when it comes to applying tips we learn. With the worksheets, you’re not just learning what you need to do—you’re taking that extra step to make sure it happens! 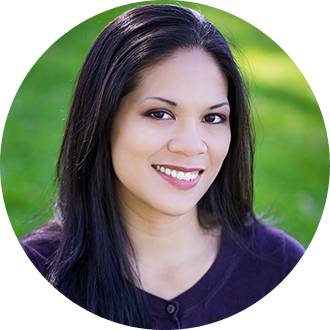 Hi, I’m Nina—author, blogger, and fellow mom going through the same struggles as you. In fact, I began my blog, Sleeping Should Be Easy, to record all the lessons I’d been learning as a mom. 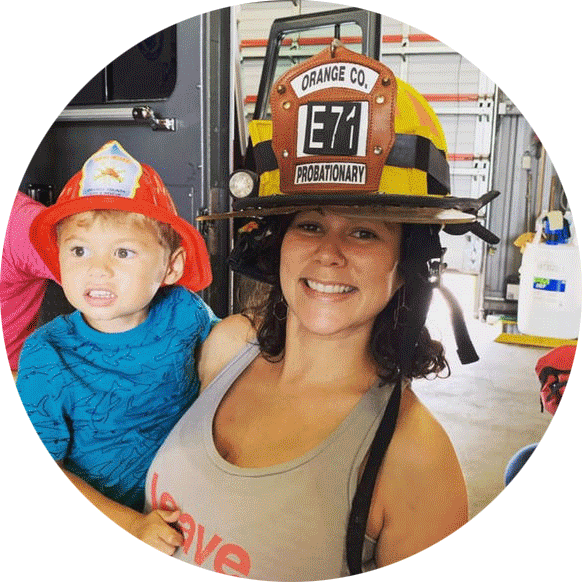 Since having written about parenthood—detailing both my own struggles and successes—parents from all over the world have told me how my advice has transformed the way they raise their kids. For more than seven years, I’ve had the honor of helping parents overcome struggles with their children, teaching daily, actionable steps that turn power conflicts into teachable moments. My writing has also been featured in other publications, including BlogHer, Scary Mommy, and The HerStories Project. My first ebook, Parenting with Purpose, focuses on behavior, from how to prevent meltdowns, to what to do as they happen. 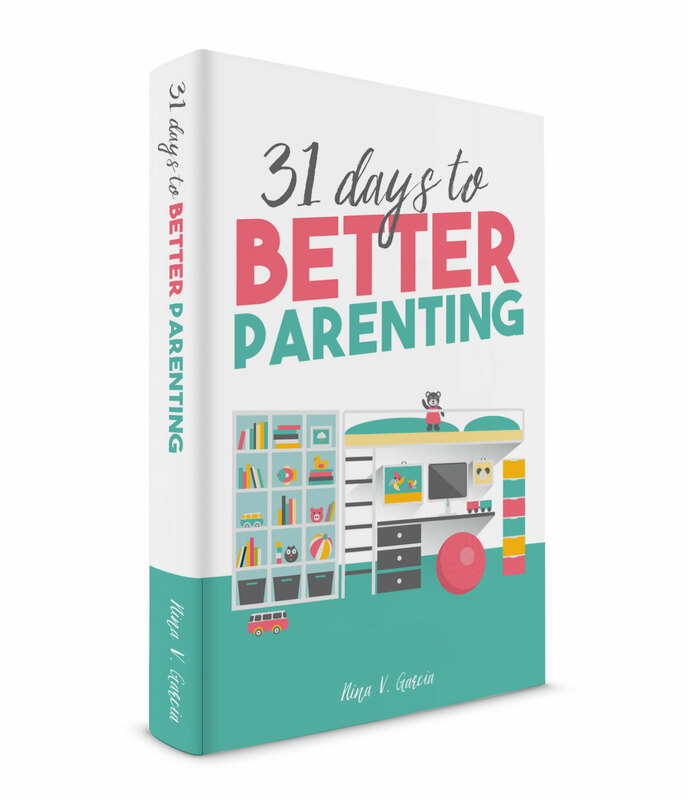 31 Days to Better Parenting does address behavior, but it’s more about zeroing in on one parenting tip and making it as actionable for you to apply each day. Both stand alone, but also work beautifully together. The book speaks to parents of young children who want to improve the way they raise their kids. They know something is off, but want to make the steps as simple as possible to apply. No—31 Days to Better Parenting and the the Workbook are digital downloads in a PDF format. This helps keep costs low and allows you to download and access the information instantly. Yes, the workbook is included and is designed to supplement what you learn in the ebook.